Have your children or grandchildren collect toys they're no longer using or clothes they've outgrown, and donate them to a family in need. Volunteer at Lakeside or in your local community. Help a neighbor in need or prepare dinner for a friend. 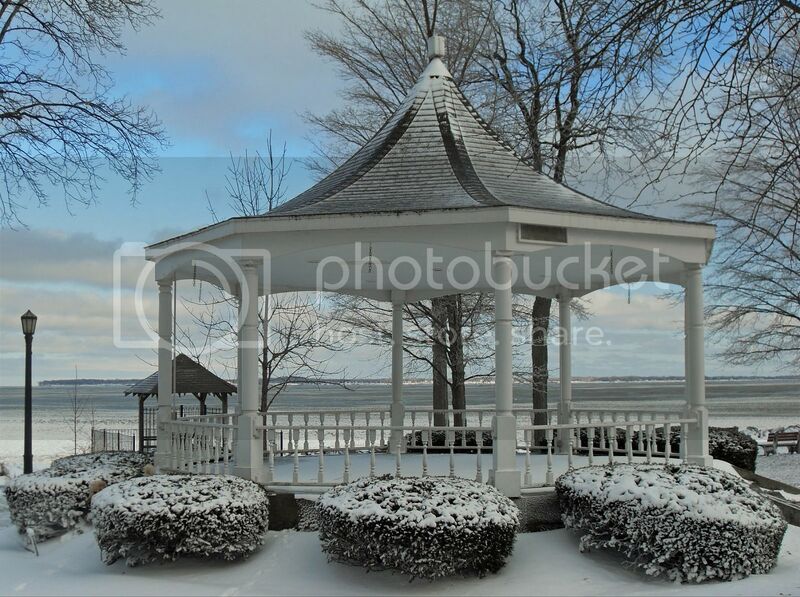 Give a gift to support the Lakeside experience and improvements to the Steele Memorial Bandstand/Gazebo. Double the impact of your #GivingTuesday gift through your employer's matching program. Give a gift in honor or in memory of a family member, friend or co-worker. Include an address, and Lakeside will send them a notification of your special gift. Share how your family is participating in #GivingTuesday on Facebook, Twitter and Instagram. Coinciding with the Thanksgiving holiday and the kick-off of the holiday shopping season, #GivingTuesday reminds people about the importance of giving by inspiring them to improve their communities and support charities and causes. Taking place on Tuesday, Nov. 28, it harnesses the collective power of nonprofits, families, businesses and individuals to transform how people think about, talk about and participate in the giving season.